Church is no doubt a place for healing. A good Word, like-minds and worship music definitely set a tone on Sundays and other days in attendance. And the sentiment isn’t just in our heads. 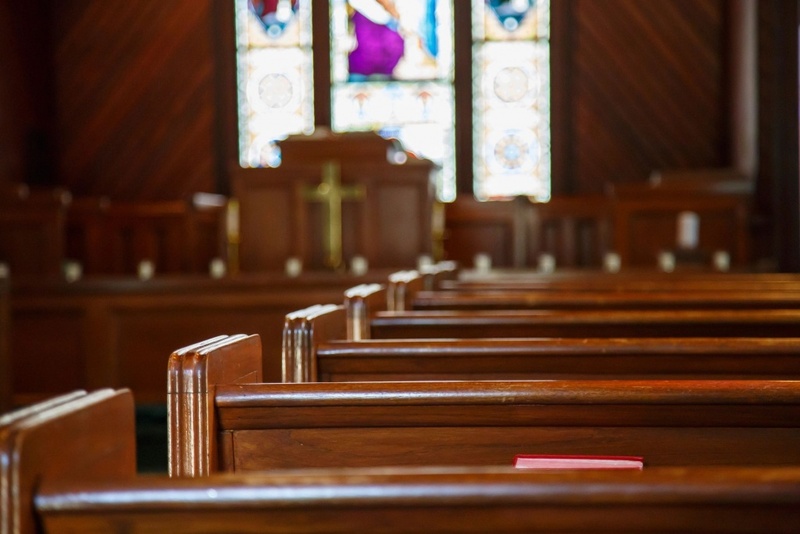 A new Pew Research Center report on religion and well-being found that religious attendance was linked to high levels of happiness in comparison to people who don’t attend church. 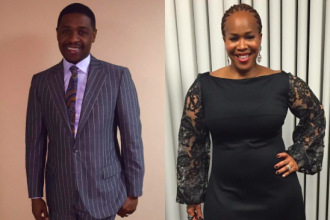 Tina Campbell announces the return of “An Evening with Teddy and Tina” tour. Details inside!